How to Reset Windows 7/8/10 Password When You Forgot it? Most of the computer users do use Windows operating system across the globe. Microsoft always keeps upgrading the versions to make things better. I have used Windows XP as my first Windows Version, and since then I have used so many upgraded versions, and with every version, Windows has been becoming better. Kudos to the team! No matter you use Windows or Mac or any OS, you always need to keep your computer protected from unauthorized access. With the continuous upgradations, Windows has become more secure which is good, but we still need to lock our PC with a password for more security. Sometimes our own enforced security system puts us into the problem. Yes, in case you forget your Windows computer login password, and at the same time you urgently need to access some files on your computer, then wouldn’t this situation be bad for you? Of course, it would be! If you are a tech guy, you may find some way out, but what if you are not a tech guy; you have to take your computer to the computer hardware engineers, and they will charge a good amount for breaking the security password. Moreover, there are a few ways that you can apply on your own to get access to your computer by resetting the password when you forgot it. Though there are many other technical ways available online, I am recommending a small software utility which will make your job of resetting the forgotten password much easier. And, considering most people are not a computer geek, resetting with a software utility will be an easier choice. 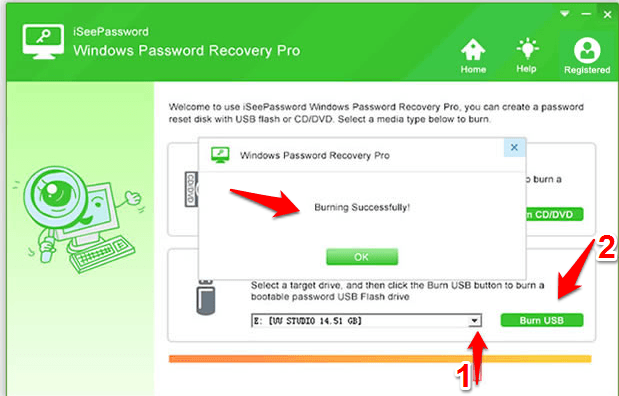 Iseepassword’s Windows Password Recover Pro is the software I am talking about which is quite efficient to reset the password of Windows 7/8/10 even if you completely forgot it. 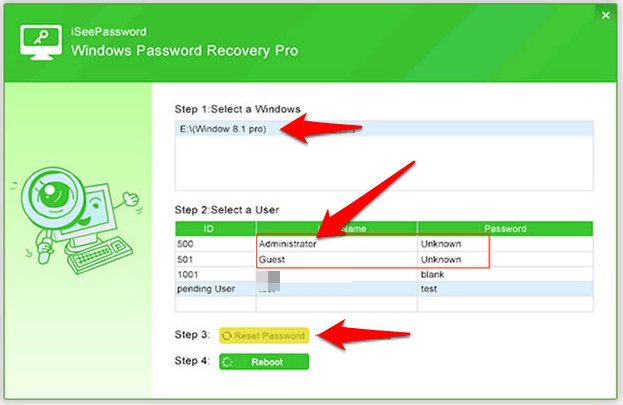 What is Windows Password Recovery Pro? 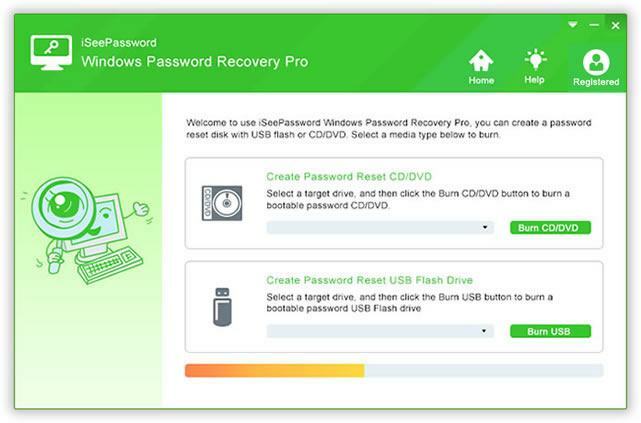 Windows Password Recovery Pro is a software utility offered by Iseepassword which helps you recover the password of Windows 7/8/10 when you forgot it. It is designed in a way that you will find it kid’s play to recover password of your Windows 7, 8 or 10 in case you forgot it. At my home, no one touches my laptop, so I don’t need to lock my computer with a password, but things may not be the same for everyone. Most of the people require locking their PC with a password. To all those people, I would recommend having this Windows Password Recovery Pro tool in prior so that when they get locked out, they can make use of this to reset the password. How to Reset Password using Windows Password Recovery Pro? Get on to other working computer as said, and install Windows Password Recovery Pro software on that. For it, you have to buy the software from here, and then install it. Now, insert a CD/DVD or Pen drive. The software will ask to select media type to create a recovery disk. Yes, we are doing this to create a recovery disk first which can be used to reset the password of your locked computer. You should select the one that you inserted, if pen drive, click USB device button and select USB drive from the drop-down. Yay! Your recovery disk is ready!! Now you can use it on your locked computer to reset the password. Now, restart your locked PC, and go to its BIOS setting by pressing f2 or Del button (on some f2 works and on some del works) while the restart is happening. Select Boot Device Priority, and move ahead, and set the boot device to USB Flash drive. Once done press F10 to save the settings. Again restart the PC, and since USB drive has been set to boot, Windows will boot with that, and you will be able to see the screen of Windows Password Recover Pro on startup. 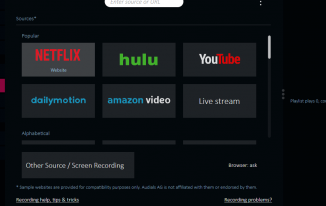 It shows you the list of user accounts available on the computer. Now, you select the one that is locked, and you want to open. Once the process is done, you can see the user’s password will be shown blank that means there is no password there now. You can now restart the PC and login to that user account without any password. If you want, you can set a new password for future use. You might be thinking that it is a long task, but it is much easier way. Keep that bootable recovery disk with you always so that when next time you are locked out, you can insert it and reset the password. You won’t need to create the recovery disk every time; it’s just one-time work. And, you can use it whenever your computer is locked. 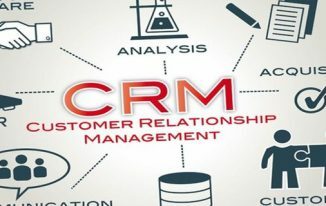 I hope you liked the software and the process as everything looks so easy and feasible to do by any non-techie guy as well. How to Encrypt PDF Files for Total Security? Thanks for sharing an knowledgeable post. The process of resetting the password is quite easy and feasible also it can be done by any non-techie guy. Is there any way to recover password without a second computer? With this software, you need create recovery disk first. So, if you want to stay secure, you can create a recovery disk in prior so that when yu are locked out you can use that. Moreover, there might be some other techniques that allow you break password but that will be tricky and only techies can do those processes. That was an amazing tutorial and I am sure it will be helpful when I will be forgetting my windows PC password. So, thanks for great share bro. Very details and useful. I needs reset Windows 7 in my old computer, but I did not know that. I will bookmark it and follow your advice. Thanks for sharing. I never used software you have mentioned above. But I have used Hirens boot cd and it did help me, but with windows 7, xp, win 8 and vista. Never tried it honestly on windows 10. This is not my software but from some vendor that I mentioned in the article. I tried this software and it did help me out well. You can try it if you want. It is very interesting trick for resetting passwords. But is there a way to reset password without the help of USB or any other pc ? There might be some way out but I haven’t tried such ways. I kept the USB ready with me which I use when I forget the password. I will try looking out for such solution, and if I get any, I will reply here. In the past, I always use the old way which I need to replace a function in log-in screen with Command Prompt so I can use “net user” command to replace the password. However, after reading this article, it seems that I can now reset my forgotten Windows password with a simple click. All I need to do is to prepare the recovery USB and then just plug and reset. Is there no way to recover windows password without using any software? I will really appreciate it if you help me out. Great post BTW! If you are good at using Command Prompt, you can do without software as well.